So I just finished my first tournament of 2017 and actually my first event in 18 months. Between the time away from competition and making the move to the United States it’s taken a lot of hard work and time to get my game back to where I can be competitive again on the professional level. However I’m very excited to be back! 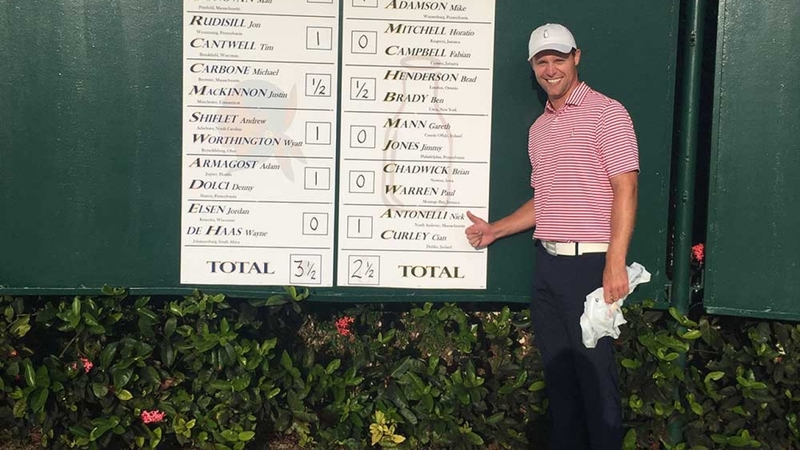 The event was the Minor League Tour’s 2nd Major of the season at Abacoa GC in Jupiter, Florida. I shot scores of 69,78 and placed in a tie for 40th. Delighted with my first round performance which had me 2 off the lead I unfortunately didn’t follow it up in the 2nd. A few poor shots at the wrong time killed any momentum and the round slipped away a little. However, there were many positives to be taken from day one and despite the poor score in round two I’m taking some confidence moving forward. My next event will be the US Open qualifying on May 18th in Naples, Florida.